 Welcome to Preferred Sales Partner Portal! This is a members only site, if you are a member, please use the login panel located in the upper left. If you would like to become a member, email us or give us a call.